You only get one retirement, so make sure you make the right decisions about how to invest. 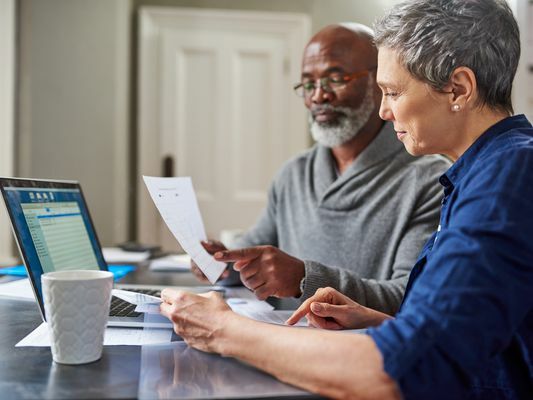 Learn what rate of return to expect, how much risk to take, and what investment choices you should pick inside your 401(k) plan. Plus, learn how to invest for income once you're retired.